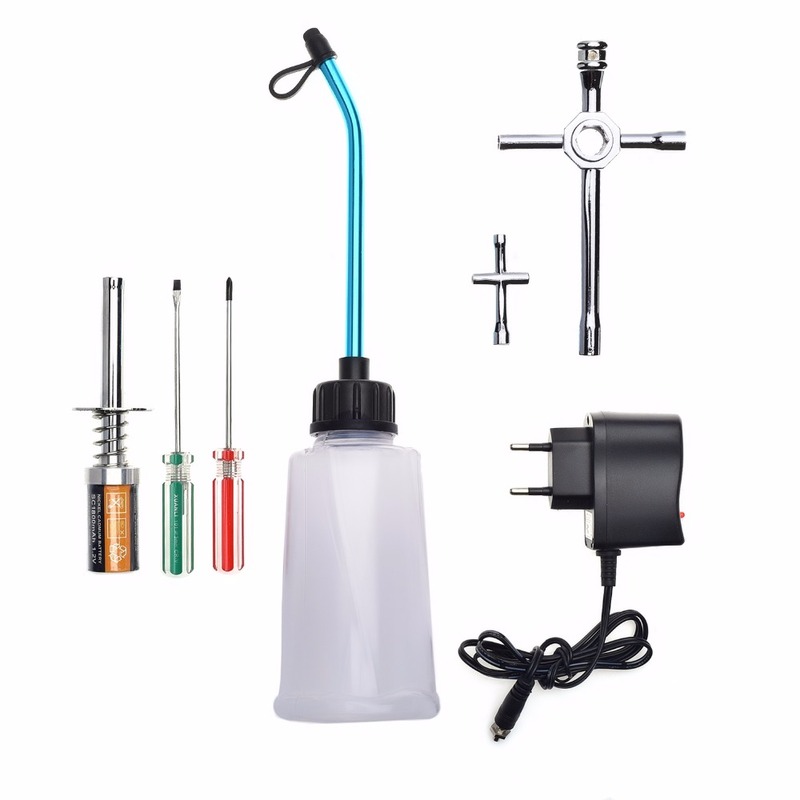 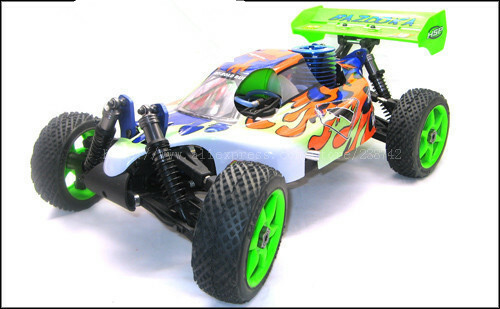 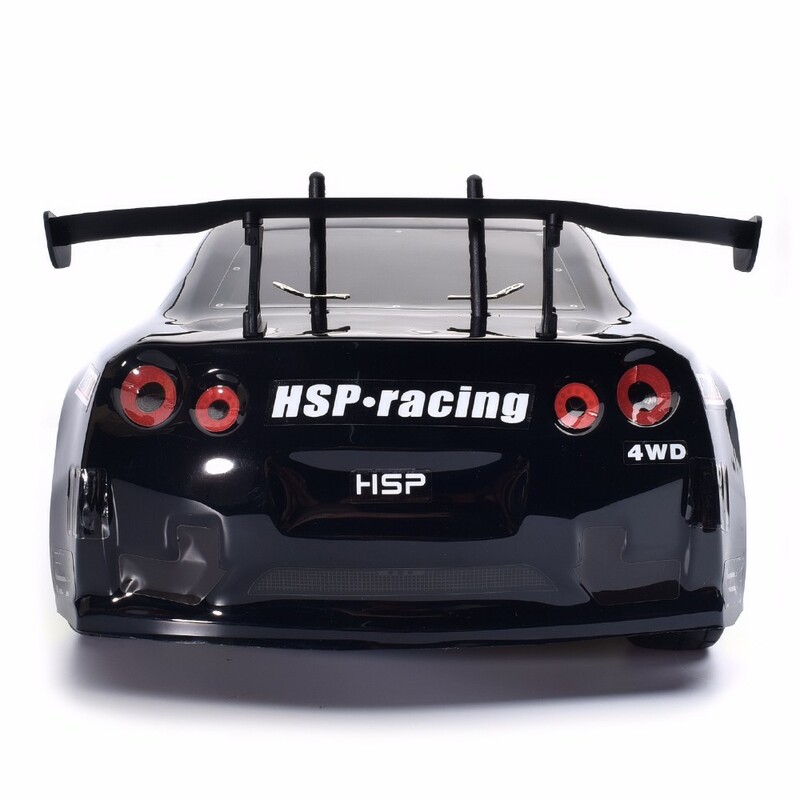 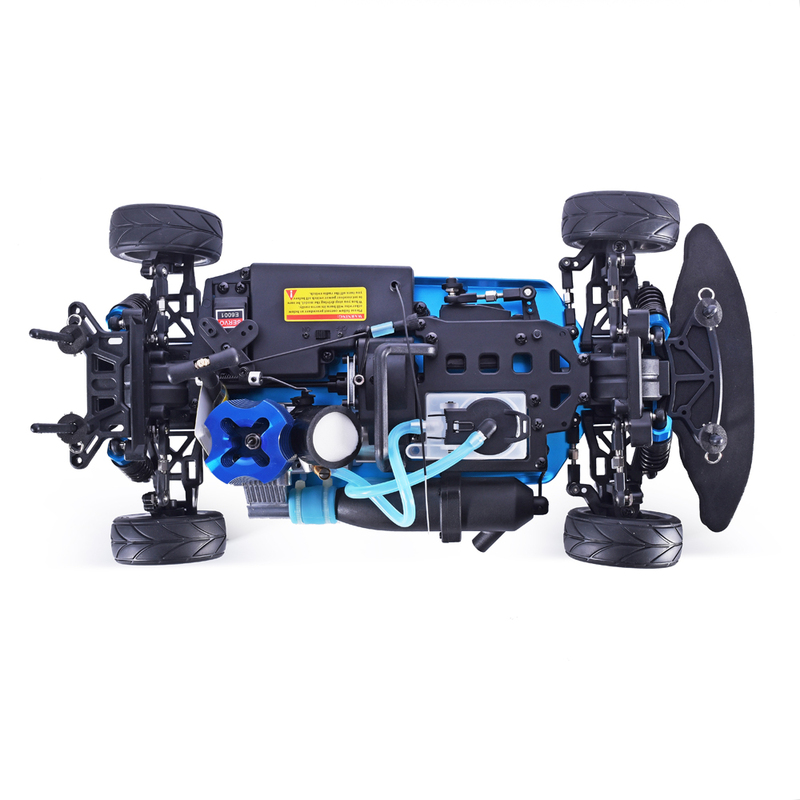 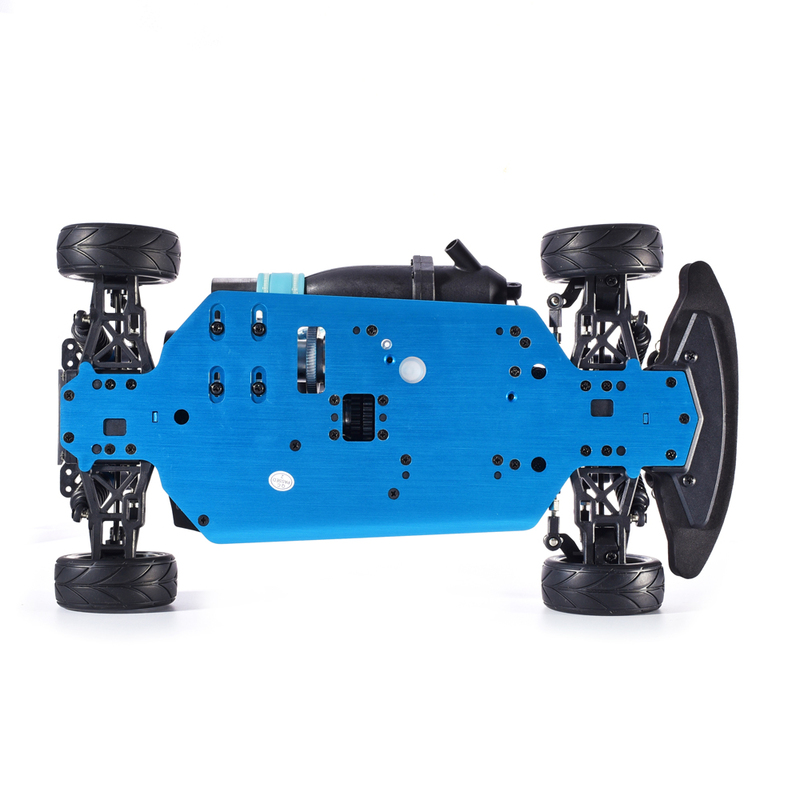 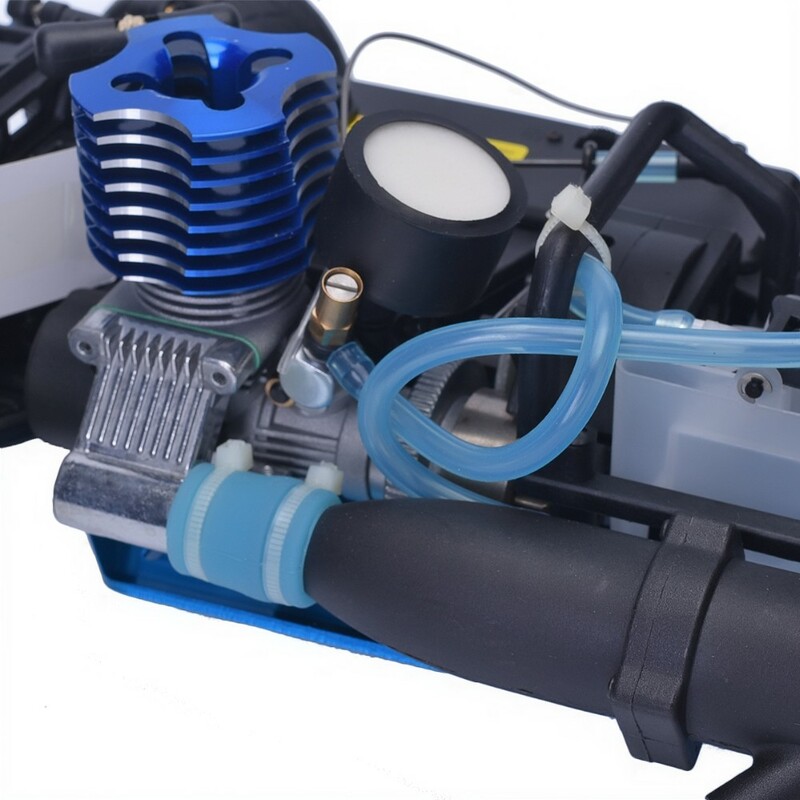 A large capacity spring loaded fuel tank with overflow pipe, intergrated dust proof radio box, best in class 2 speed transmission is evidence proving that this RC Car is a well-engineered piece. 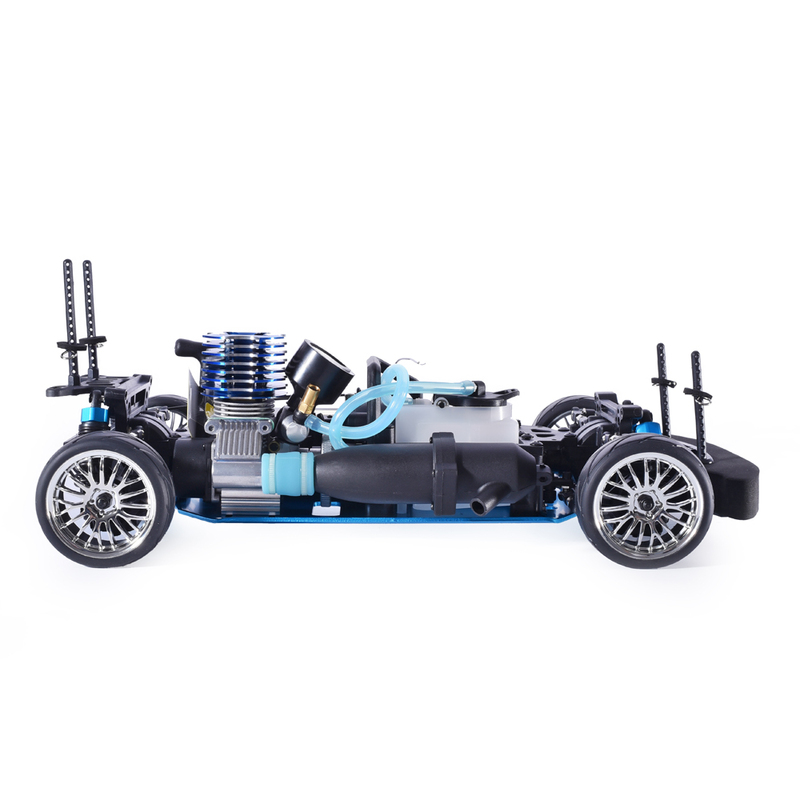 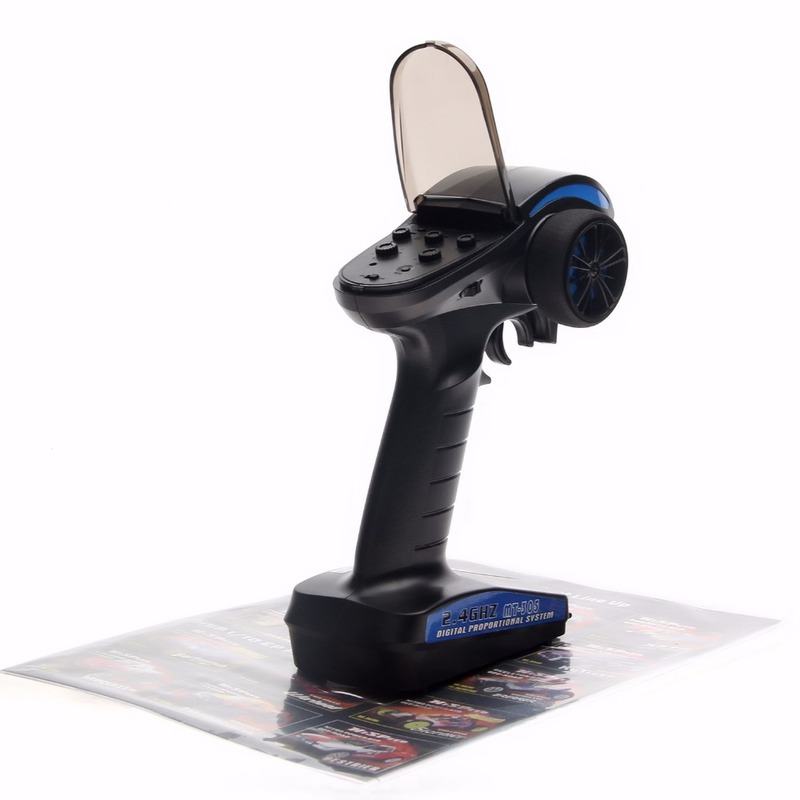 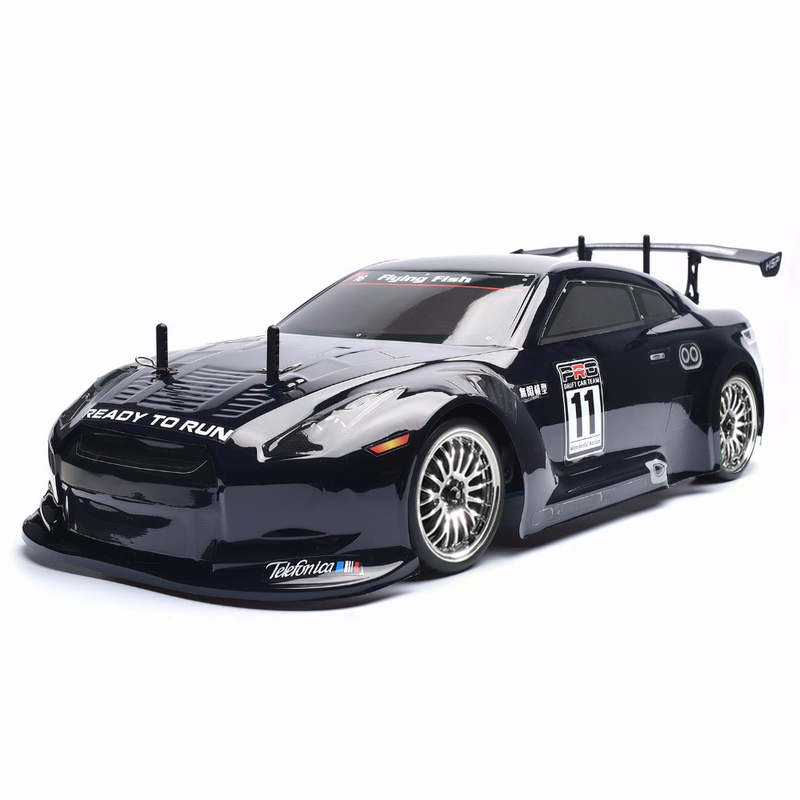 The factory tuned 2.95cc Vertex engine gives it extra thump; and thus, makes this masterpiece a serious RC model racer. 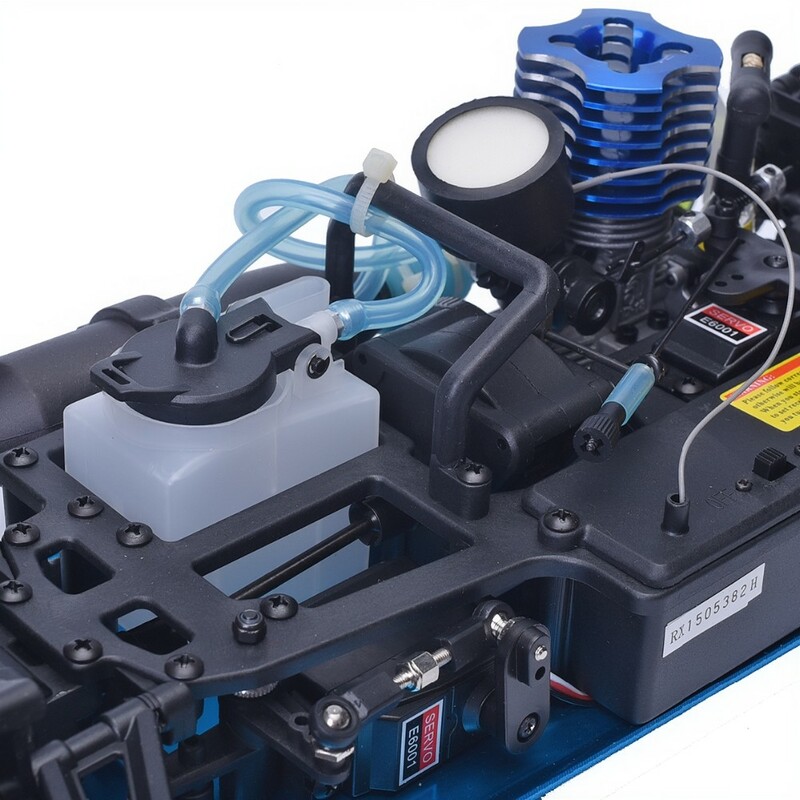 New Version operating at 2.4Ghz offers more responsive control, eliminating interference.